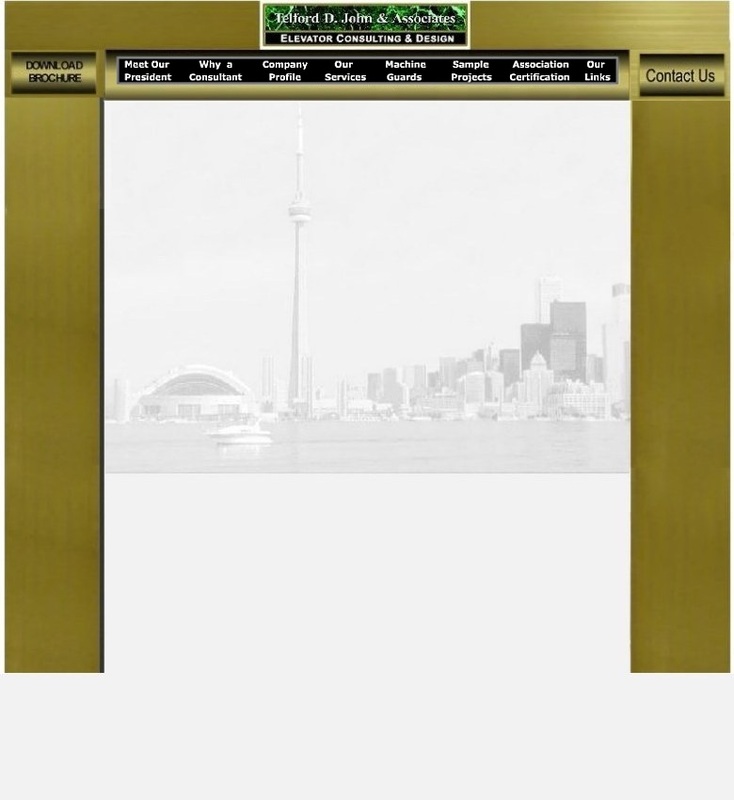 With over 30 years of experience in the elevator industry, primarily with one of Canada’s most respected and innovative elevator companies, I have learned from the ground up how to design and fabricate all types of electric and hydraulic elevators. This includes custom designs as well as providing tailored solutions for special conditions. The safety of the public and installation crews in all designs and procedures has always been my first priority together with the economics of the project to the benefit of our clients. Telford D. John and Associates continues to demonstrate leadership, honesty, integrity and to respect client confidentiality. With this, our goal is to maintain long-lasting relationships with all our clients and associates.